The first player-focused esports conference is coming to the US in 2018. GG Expo will run from May 26-28, 2018. Get ahead of the game with our list of the best MOBAs. The conference aims to fill the middle ground between the multiple video game shows that exist across the world throughout the year, and professional esports tournaments that focus solely on the best of the best. 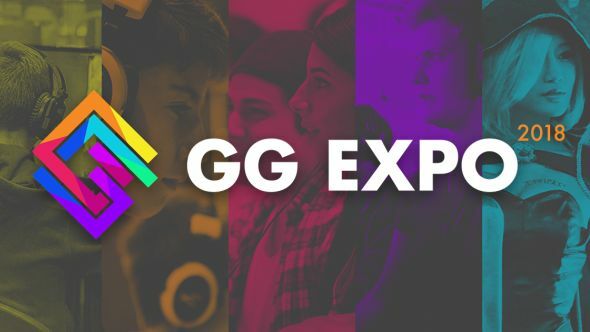 GG Expo Inc hope that GG Expo will be the first of a new breed of player-focused eports events that will allow players to improve their own skills. The program will focus exclusively on major esports titles, with titles including League of Legends, Overwatch, and Hearthstone. There will also be fighting, sport, and RTS games included in the lineup. GG Expo 2018 will take place at the Meydenbauer Center in Bellevue, Seattle. You can find out more about the expo here.